Jenny Dorsey, host of HRN’s Why Food? sits down with three incredible lady restaurateurs to discuss leadership, business, and hospitality. Natalie Freihon is the managing partner of The Fat Radish and Silkstone Hospitality, where she oversees all restaurant and catering operations. Niki Russ Federman was pretty much born in a herring barrel, with a sharp knife in her hand and a penchant for caviar. Today, along with her cousin Josh Russ Tupper, she owns and runs Russ & Daughters, Russ & Daughters Cafe, Russ & Daughters Bagels & Bakery, Russ & Daughters at the Jewish Museum, and Russ & Daughters at the Brooklyn Navy Yard (2018). Karalee Fallert of Taco Boy has been the driving force behind many of the city’s most popular restaurants for more than a decade. She’s known as one of the most prolific and progressive restaurateurs in Charleston. 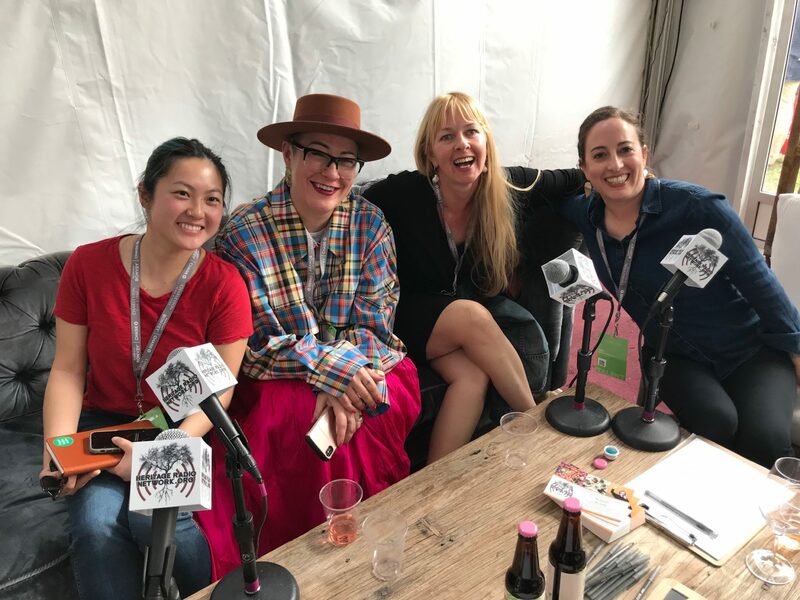 Charleston Wine and Food chswff CHSWFF2019 Jenny Dorsey Karalee Fallert Natalie Freihon Niki Russ Federman Russ & Daughters Taco Boy The Fat Radish Why Food?